Please note that this product is discontinued. 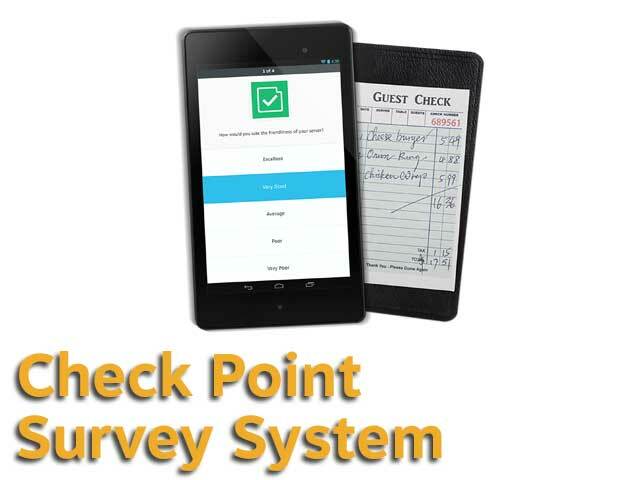 Check point survey system solution includes some of the most useful tools for data collection and analysis available. 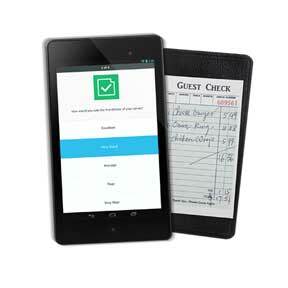 It operates on a android based tablet that takes advantage of the touch screen technology. Often used in restaurants, pubs and bars and other hospitality such as hotels as well as healthcare and hospitals check point is the de-facto standard solution for customer response and data collection. 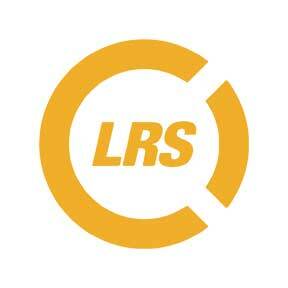 checkpoint surveys are completely custom designed by you through LRS connect. Connect allows you to custom make surveys (through a browser) that are to your exact requirements. Surveys can carry out mathematical calculations, can branch to other parts of the survey depending on an input answer and has many other features. Reports are continually updated in real time and can be consolidated for a complete overview or data can be exported if necessary for further analysis in packages like Microsoft Excel. There is an immediate customer feedback feature that can allow staff to discuss and issues with customers before they leave the premises. Customer feedback is critical in most sectors of business but often many solutions are either very complex or prohibitive pricing exists. But the analysis of data can be the defining tool to increase efficiency, customer service levels and even increased revenue stream. 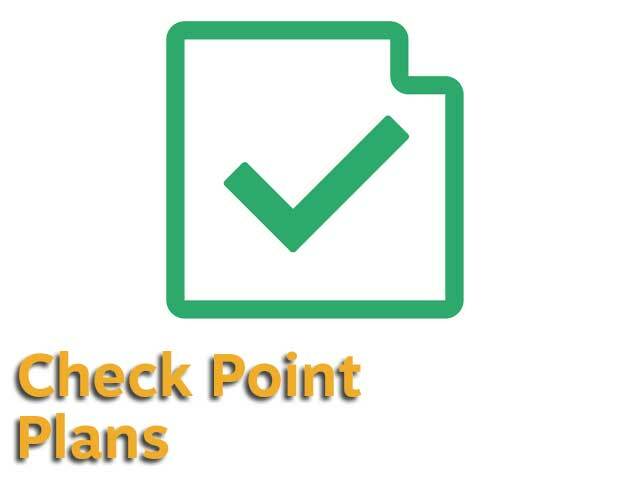 Check point offers immediate feedback from customers before they leave the premises by using pagers so it is simple to resolve any negatives. Simplest solution available: The tablet based solution offers guests a simple interface in the form of an engaging presentation method that collects data or is used to monitor customer satisfaction levels. Ensure enhanced productivity: Manage customers if they respond to surveys in a negative way; perfect tool for increasing customer QOS. Reporting: With real time data collected and stored it becomes easy to analyse the entered data over multiple sites, identification of trends and improving service levels. 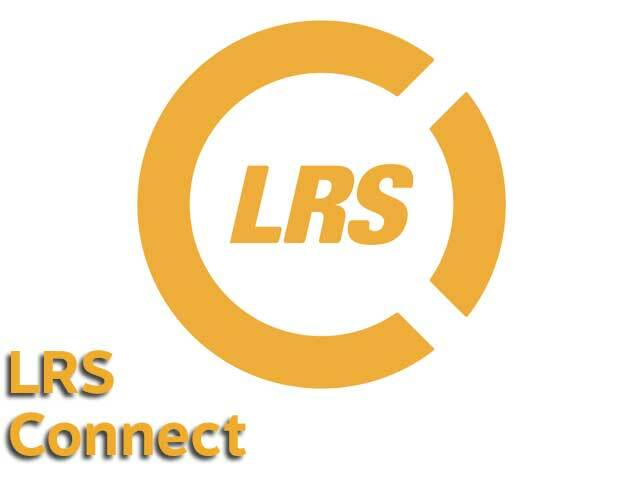 LRS connect is the main operating solution for all analysis and reporting functions as well as custom reports area that is used by check point for a complete end-to-end solution. Used online so this feature can be used from any location. Often used by area managers and headquarters analysis teams.